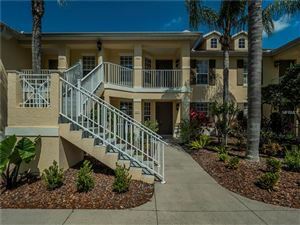 Located to the south of State Road 70 and just west of the Braden River, The Harborage in Bradenton is a gated community that offers various opportunities in terms of waterfront living. Developer Neal Communities acquired the land for this neighborhood right before the Southwest Florida housing market suffered a downturn a few years ago; nowadays, The Harborage is fully developed and available to home buyers. 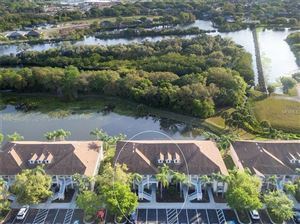 The Harborage offers single-family residences as well as townhouses that overlook the Braden River. Developer Neal Communities took a break from the Mediterranean style of residential architecture and instead settled on a look that resembles the seaside communities of New England. The townhouses at The Harborage feature two or three bedrooms built on approximately 1,500 square feet of interior space; aside from sharing a large courtyard and a detached garage, homeowners enjoy plenty of privacy. Listings for these maintenance-free townhouses can be found for less than $200K. Home buyers looking for single-family residences at The Harborage will find five comfortable floor plans to choose from. Depending on the location and the extra features of the property, house hunters can find a three-bedroom and two-bathroom home listed for $260K. Residents of The Harborage do not have to venture too far from their doorsteps to enjoy themselves. The community amenities here are inspired by the Braden River: there’s a fishing pier, a dock, gazebos, garden trails, a spa, gym, and heated swimming pool. 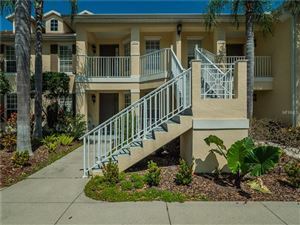 One of the most attractive aspects of this neighborhood is the great location: The Harborage is surrounded by golf courses, river marinas and county parks, and the Lockwood Commons shopping plaza offers more than supermarkets and drugstores; there are also restaurants, taverns and cafes to enjoy. Furthermore, the beach is less than 30 minutes away, and the downtown district of Bradenton is even closer. 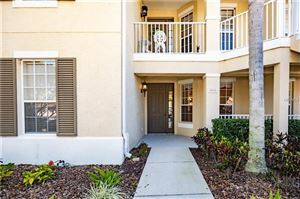 See all Harborage On Braden River Bradenton FL Condos for Sale.